We offer different concentrations of Alcohol Reference Solution (ARS) to meet your calibration needs whether you are at home, in your vehicle or at work. ARS paired with our ALCOSIM breath alcohol simulator effectively calibrates the sensor of your breathalyser and ignition interlock devices to prolong its longevity and accuracy. 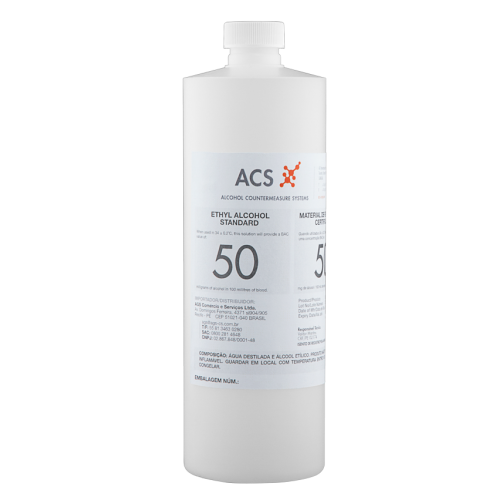 Our Alcohol Reference Solutions (ARS) are made of absolute grade ethyl alcohol and each batch is independently analysed to ensure that it meets correct standard concentrations.